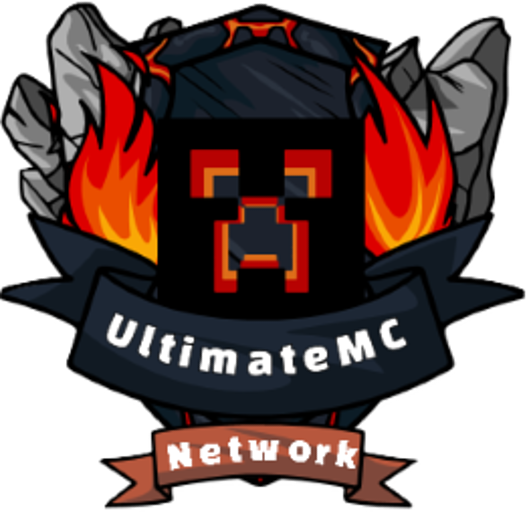 Hello and Welcome to the UltimateMC Store. Here we sell server ranks, kits, perks and other purchasable items. 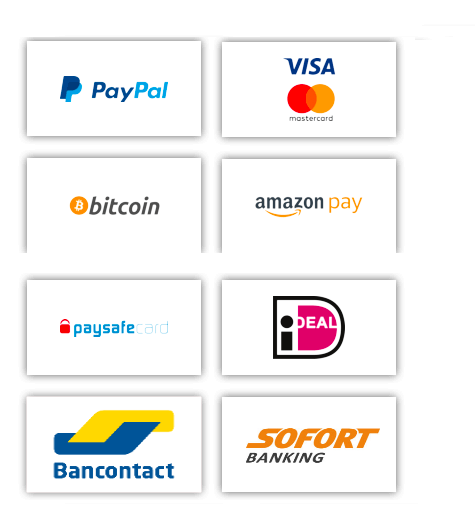 Purchase can take from 1-20 minutes to process. Please be patient.